Dr. McKenzie Boling seeks to surpass expectations with new experience for patients. 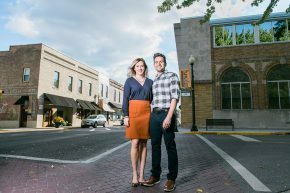 When Dr. McKenzie Boling received his doctorate in dental surgery, there was never a doubt where he was headed next. One of Rhea County’s prodigal sons was coming home. 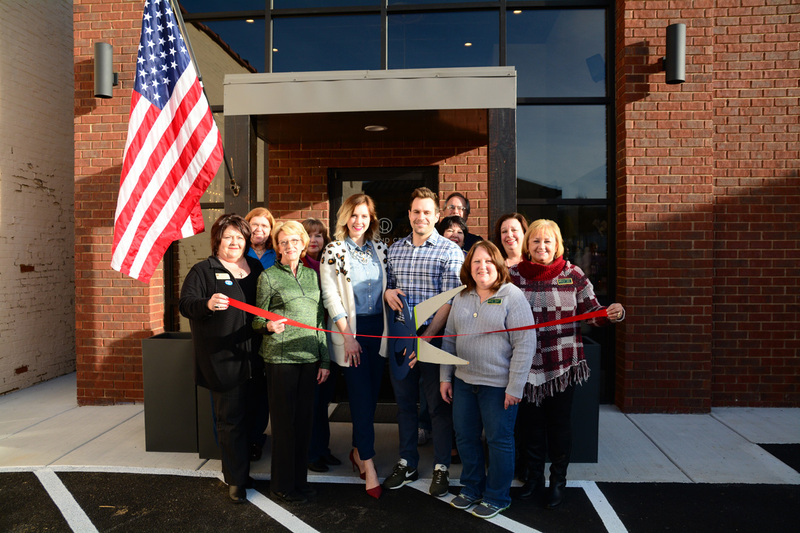 And with the recent grand opening of his new Dayton office, Richland Creek Dental, his dream of creating a new experience for patients has become a reality. “I want to change the way you think about going to the dentist. Not only with the way it looks, but the entire experience,” insists Boling. 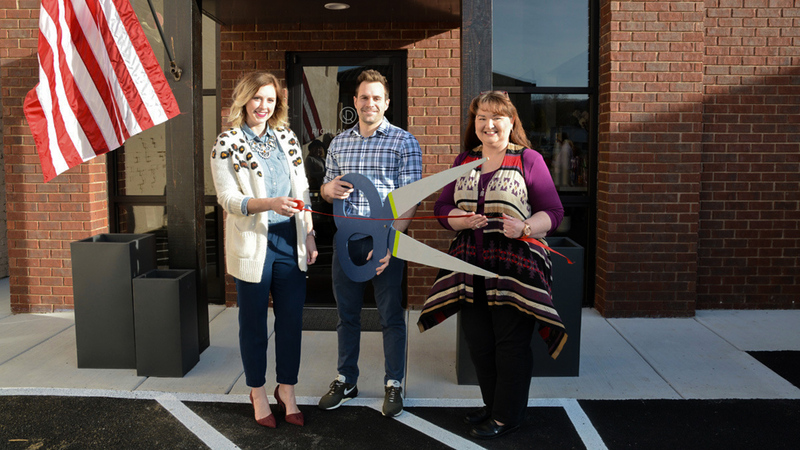 One step inside the new Richland Creek Dental office, and you’ll quickly realize it’s unlike any you’ve ever seen before. 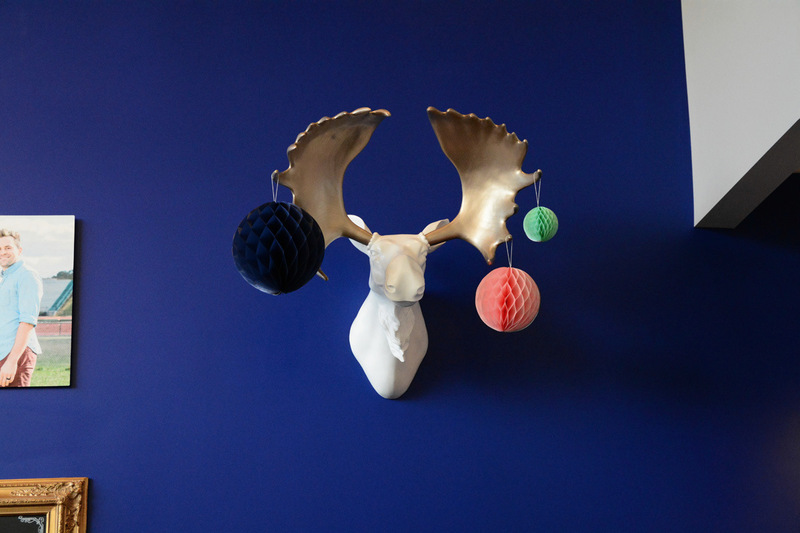 Under the watchful eye of two white moose heads, you’re greeted into an environment that’s both trendy and light-hearted. The decor provides a fun atmosphere for kids and a relaxing one for mom. But McKenzie’s vision doesn’t stop in the waiting room. 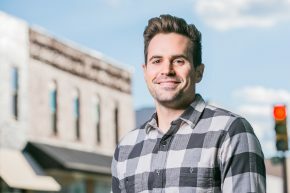 He credits his wife and high-school sweetheart, Ashley, for inspiring him to follow his dreams. After working as an engineer for several years, and seeing how much his wife enjoyed practicing as a dentist, Dr. Boling decided to change gears and pursue a degree in dentistry. At the core of his vision, you’ll find a true desire is to help families. That’s why Richland Creek Dental is offering convenient morning and evening hours, same-day emergency visits, and patient-friendly financing. “My vision, I want to help families, but my main goal is to change the paradigm of how people feel about going to the dentist,” states Boling. And for the first time in our area, Richland Creek Dental will be the only provider to offer a “Dental Savers Plan”. With a $250 annual membership, you get all the preventative treatments with significant discounts for other services. “It’s our way of helping those patients without insurance to have a more affordable option,” says Boling. 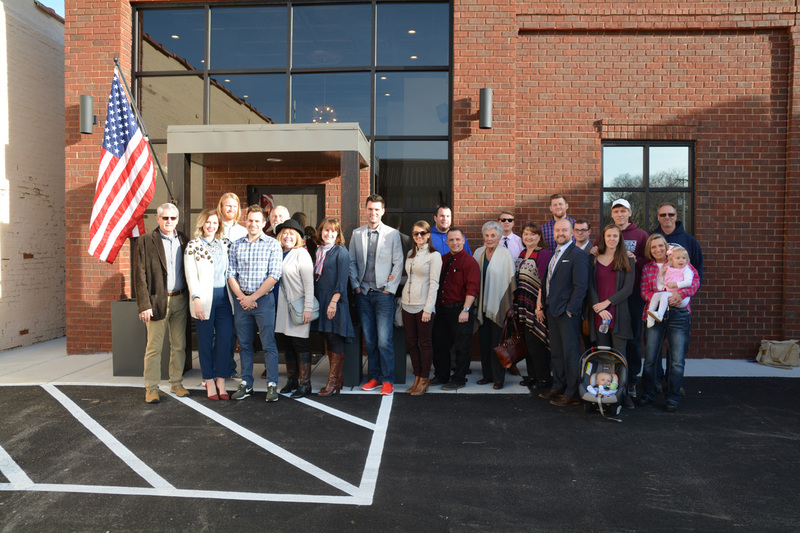 Boling and his team are proud to use the most advanced technology in order to provide the highest quality dental care available. So whether you’re in need of a routine cleaning or a complete smile makeover, call Richland Creek Dental and allow Dr. McKenzie Boling to “Find Your Smile”. 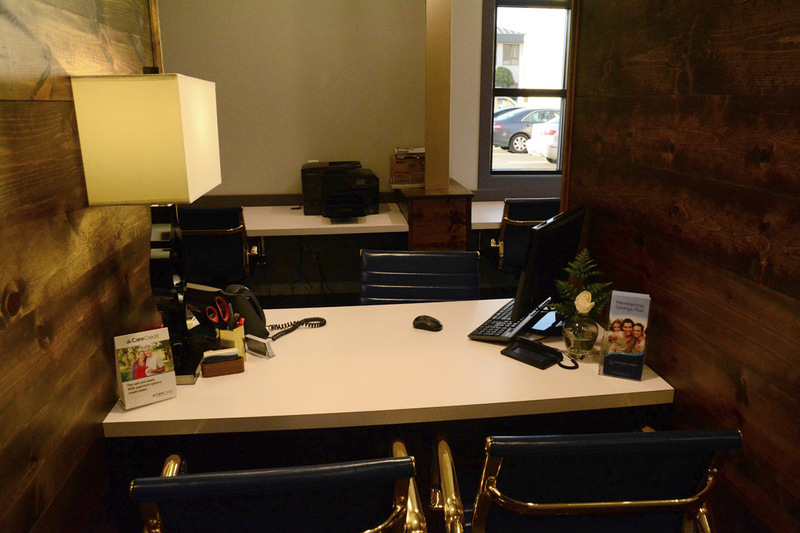 Richland Creek Dental is conveniently located at 1272 Market St. in Historic Downtown Dayton next to Eyes on Main. Visit them online at RichlandCreekDental.com or give them a call at 423-834-9900.